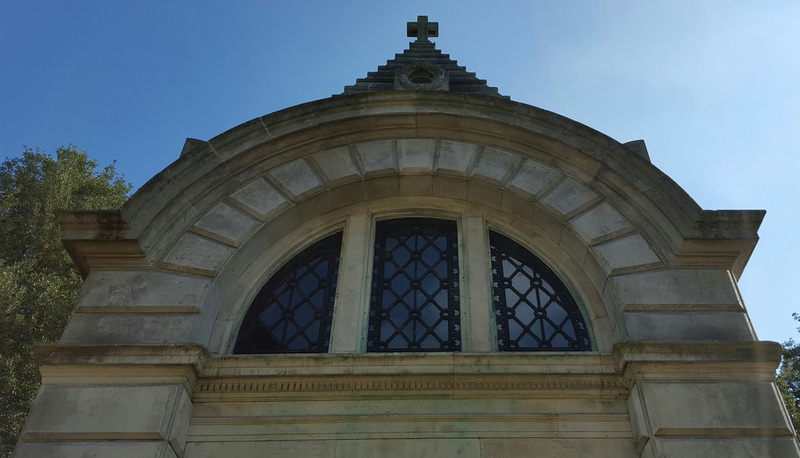 Welcome to Etherton Building Conservation, a company that delivers a practical, professional and sympathetic approach to the conservation repair and maintenance to the fabric of your building. 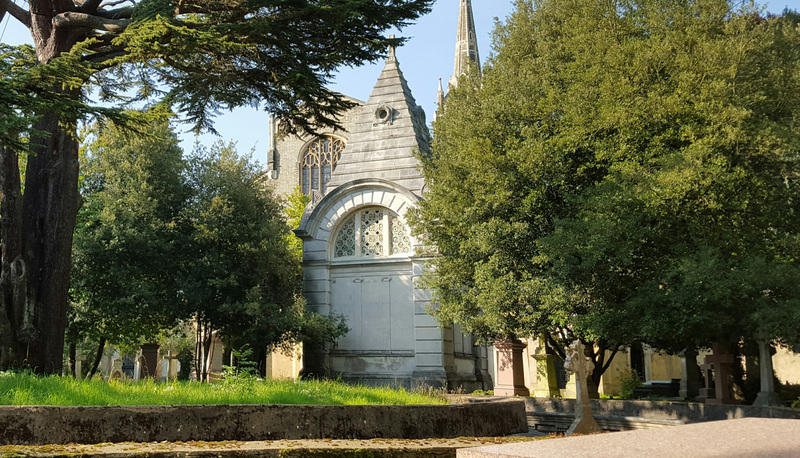 We mainly work on listed or period properties, including ecclesiastical, ruins, cemeteries and monuments. 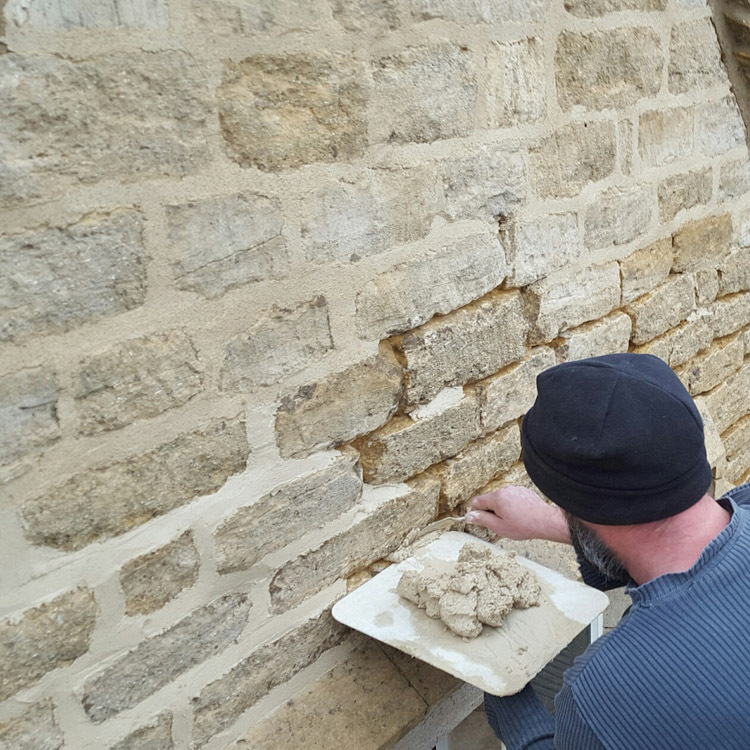 Our experienced team of craftspeople at Etherton Building Conservation can offer you traditional conservation methods coupled with the highest levels of craft skills. 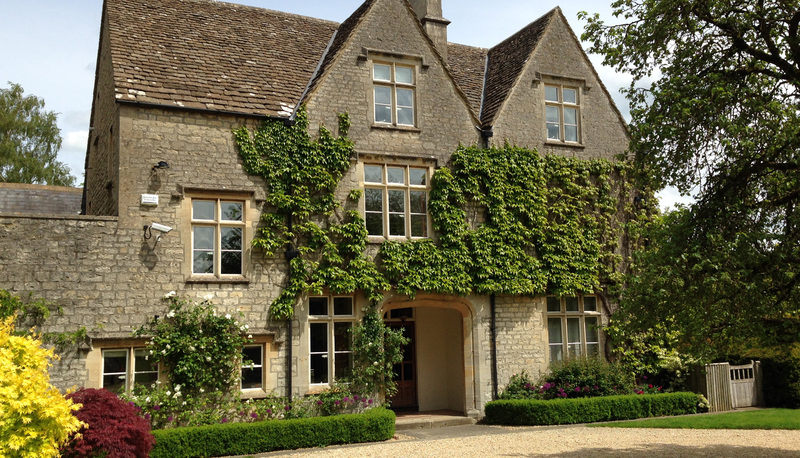 We also have extensive knowledge in the appropriate use of modern materials and developments. 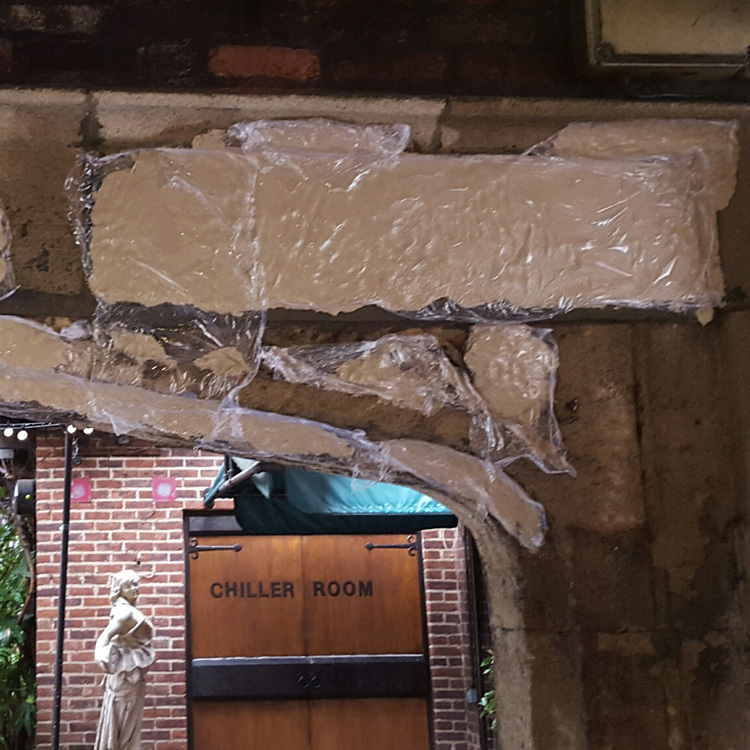 All facets of the lime method; lime putty and hydraulic lime mortar pointing, repairs, rendering, shelter coating and lime washing. 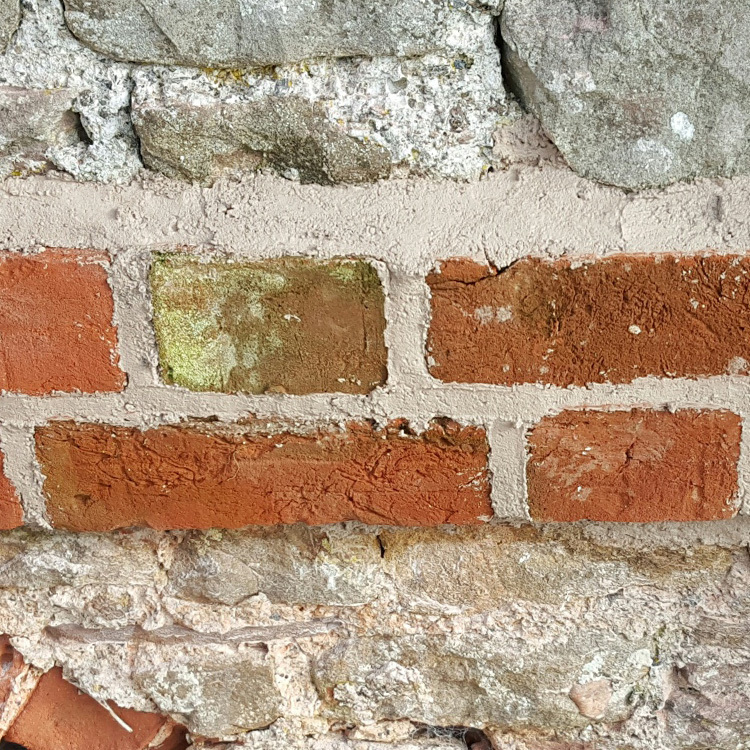 Stone masonry and brick work; including architectural and rubble, tile repairs and dry stone walling. Fully trained in English Heritage techniques. 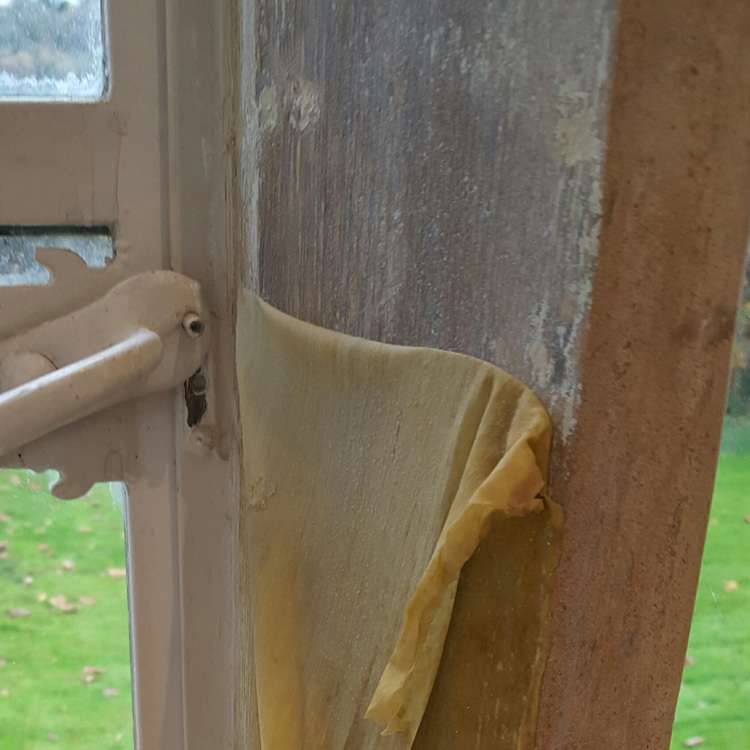 The re-securing of loose or delaminating material using stainless steel dowels or pins set into the sound stone which remains behind the damaged face material. The Thermatech steam system can clean stonework and paving in an efficient way usually outdoors. 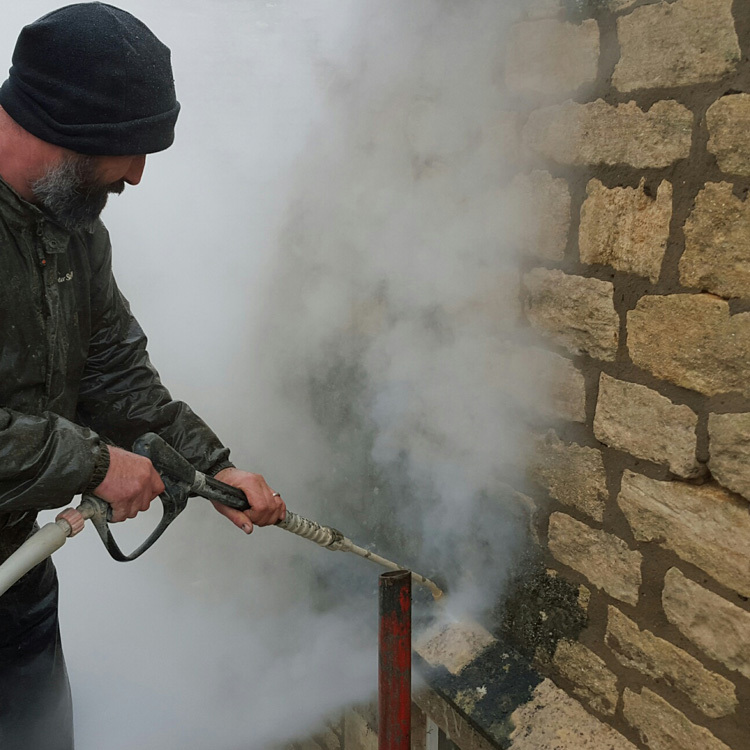 Can be used to remove atmospheric soiling, paint, tar and other historic surface reatments from delicate masonry. 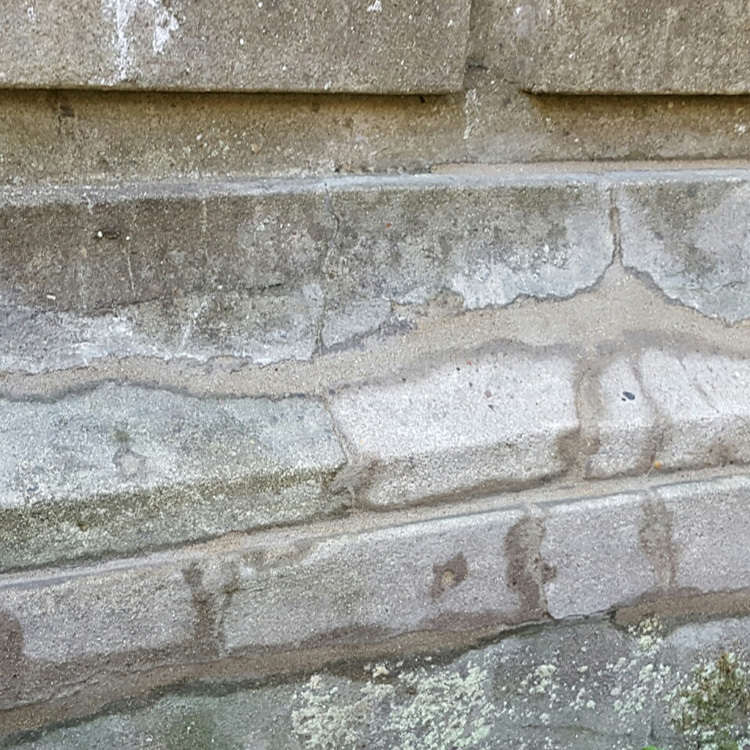 Removing general soiling, grease, dirt and copper and iron staining from limestone substrates. The poultice softens the dirt layers which can be carefully cleaned off using sponges or steam. Removing general soiling, grease and dirt from limestone substrates (indoor use). The poultice softens the dirt layers which can be carefully cleaned off using sponges or steam.